Every year, the L'Oréal Foundation awards more than 275 Fellowships to female PhD students and Post-Doctoral fellows across 115 countries at a time. The Fellowship is divided into five categories, namely the Africa and Arab States, North America, Latin America, Asia Pacific and Europe. 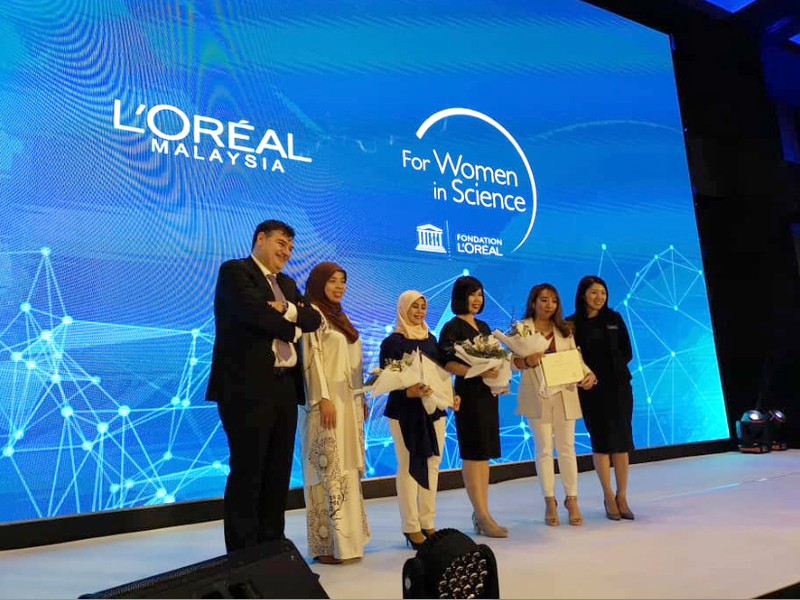 The L’Oreal-UNESCO for Women in Science National Fellowship is committed to accelerating the advancement of women in science. The goal is to contribute to the better gender balance in science for more effective progress. The award aims to empower, support and change perception, by recognising outstanding women scientists who are changing the face of science in Malaysia, as well as inspiring young girls to take up an interest in science. Since its inception in 2006, the fellowship has provided close to RM1,000,000 worth of research grants to over 40 Malaysian women scientists to pursue their research projects. Each year, the L’Oreal Foundation selects three women scientists with groundbreaking studies and research. These young scientists (under the age of 40) will each receive RM30,000 grant to help pursue their research in hopes of deriving a solution that will ultimately make a positive impact on the community. The winners are selected by an esteemed panel of jury members nominated by the Malaysian Ministry of Education, Malaysia National Commission for UNESCO and Academy of Science Malaysia. The jury panel will evaluate each proposal based on the projects’ significance in terms of its merit and valuable contribution, originality and purpose, contribution to science, methodology, academic achievements and overall project quality. 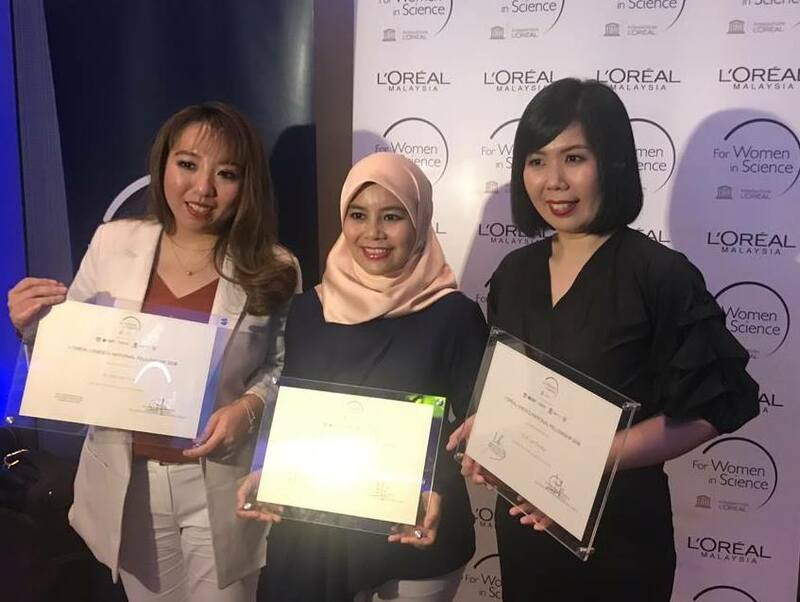 This year, the L’Oréal-UNESCO for Women in Science National Fellowships 2018 for Malaysia was awarded to three outstanding scientists. Among the three winners was Ts Dr Lam Sze Mun from the Department of Environmental Engineering, Faculty of Engineering and Green Technology (FEGT). Dr Lam with her research titled, The Development of a Photocatalytic Fuel Cell (PFC) via active Photoelectrode Materials in Treating Wastewater as well as Energy Recovery, represents the best of the best of UTAR’s achievements in science. Traditional wastewater treatments only decompose organic matters. In her research, Dr Lam goes beyond that by studying a new method that not only eliminates organic matters but also recovers the energy stored in them. 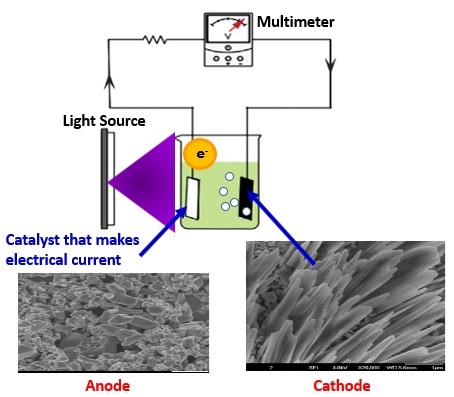 Her scientific solution was to develop a PFC via active photoelectrode materials. Her focus was on the treatment of greywater because it is household water that has great potential to be recycled and reused. 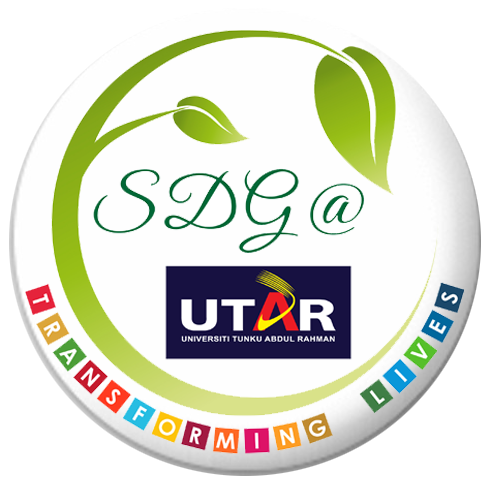 The outcome of her research will not only create a clean and sustainable energy production but also introduce an economical and environmental approach to greywater treatment. 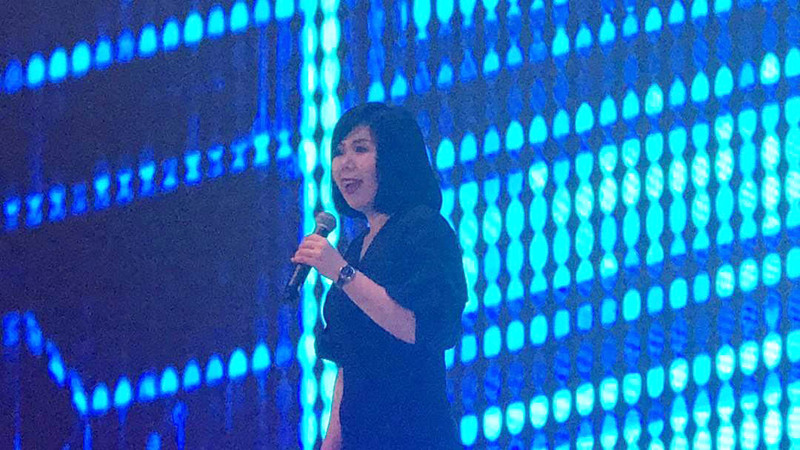 On a larger scale, her research could spearhead Malaysia’s movement towards the use of green technology to achieve sustainable development and transform the business of Science, Technology and Innovation (STI) for the country, ensuring long-term sustainability in the field of energy and environment. Dr Lam’s research project was recently published in the Journal of Environmental Management and it won a national research award at i-CompEx'18. The co-researchers of the project were USM Vice Chancellor Prof Dr Abdul Rahman bin Mohamed, FEGT academic Ts Dr Sin Jin Chung and her postgraduate students.